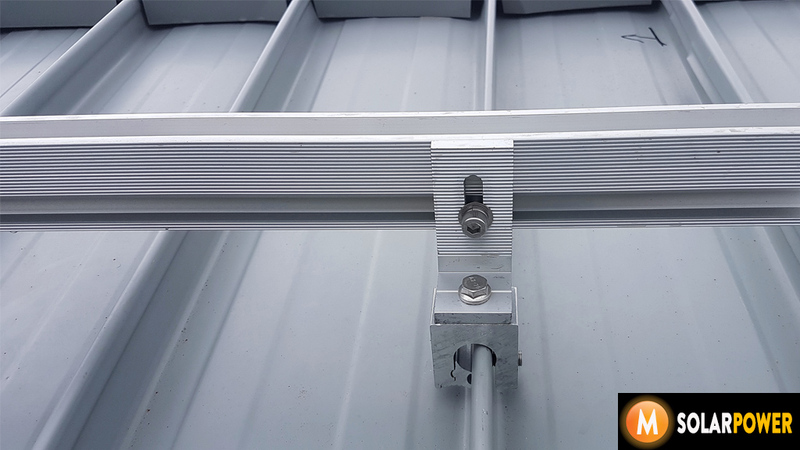 Team M Solar Power is pleased to launch our new 2nd generation double glass solar panels mounted on our new innovative stainless steel and aluminum solar panel mount. 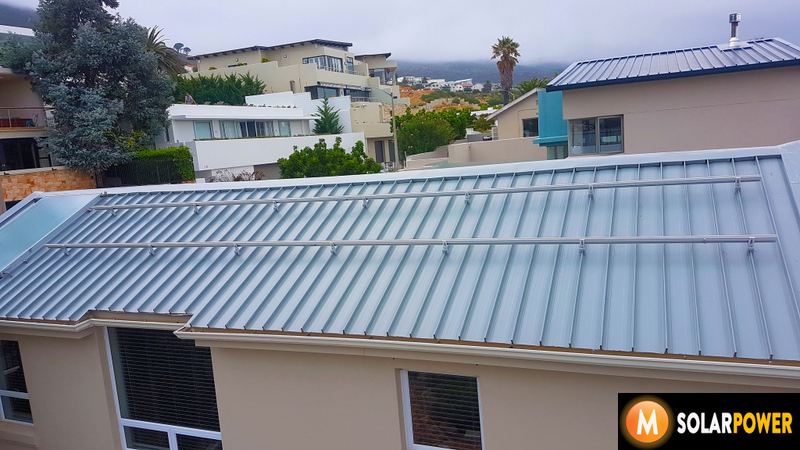 The combinations of double glass solar modules and with an all aluminum and stainless mount will prove very effective in extending the life of the installation, especially in coastal areas like the Camps Bay example below. 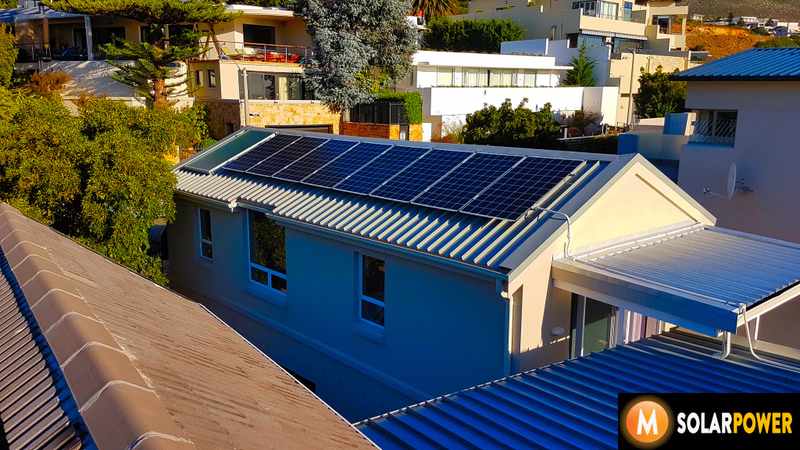 Glass on glass modules or double glass PV modules are modules with glass on both front and back sides and have a 30 years warranty compared to conventional glass-back sheet modules with 25 years.